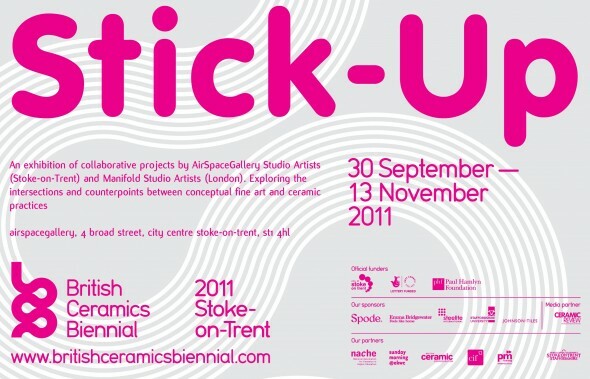 After a successful residency at the Original Spode Factory during the British Ceramics Biennial 2011, Sun Ae will spend two weeks at Burslem School of Art in Stoke-on-Trent, during July. She is developing ideas for a work to be shown at BCB 2013, with with two other artists, David Booth and Holy Corfield-Carr. The idea of explores a dinner service that is entirely different to an industrial set, inspired by the lost catalogue images, labels and fragments found on the Spode Factory Site. The residency is directed by Rednile’s Factory Nights. Sun Ae creates narratives using contemporary satirical stories, referring to European figurines from the 18th and 19th centuries. These figurines were purposely used for striking a conversation among people during formal dinners. She is currently studying for an MPhil. at the Royal College of Art, focusing her research on narratives of the teetotalism movement in English 19th century ceramics.